1 Comment on Let’s get fit! Here are a couple of work out plans to incorporate into your work outs this week! We are enjoying ourselves in Boston – after a missed couple of days down to training courses I’m glad to be away for a couple of days with my friends & my husband. It’s well needed break being on UFC fight tonight! 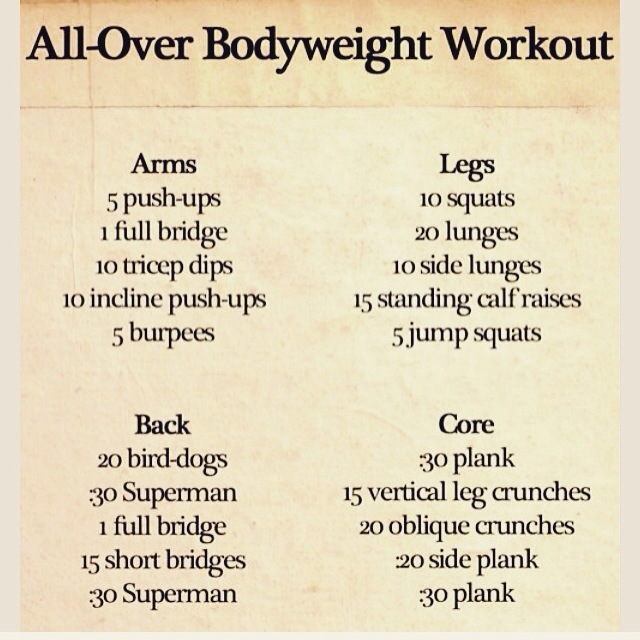 Great bodyweight workout and so simple yet effective and can be done anywhere.